Mingtai Al. is both a 0.2mm thick 8011 Aluminum Foil price in Pakistan manufacturer and supplier with 20 years experience. So factory price is available. Besides, we use the finest raw material to improve the product quality. Mingtai Al. 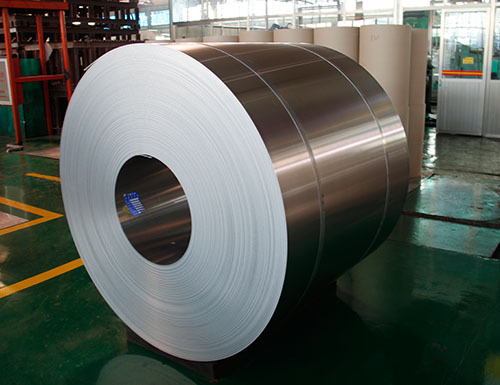 can manufacture 0.2mm thick 8011 Aluminum Foil price in Pakistan with many alloy and tempers, and it can be cut to size at customers` need. 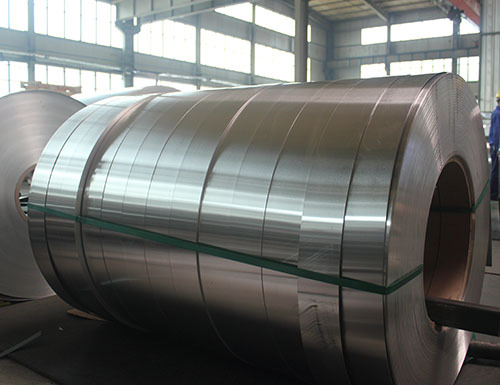 Henan Mingtai has a strong production capacity, with an annual production capacity of 650,000 tons of aluminum foil and foil, which is a long-term supply for many domestic and foreign enterprises. The Pakistan 8011H18 0.2mm aluminum foil produced by the company has a clean surface, uniform color, no spots, and no pinholes. It has excellent moisture resistance, shading and high barrier ability, strong mechanical properties, high anti-blasting performance and strong puncture and tear resistance. In addition, Pakistan 8011H16 aluminum foil is non-toxic and tasteless, safe and hygienic. The composite, printed, and rubberized aluminum foil can be widely used in various fields as a packaging material such as Food Packaging Foil. Mingtai aluminum is a professional Aluminium Foil Manufacturers in china, There are Aluminum Foil Suppliers in Pakistan to promote the best prices and services for you. 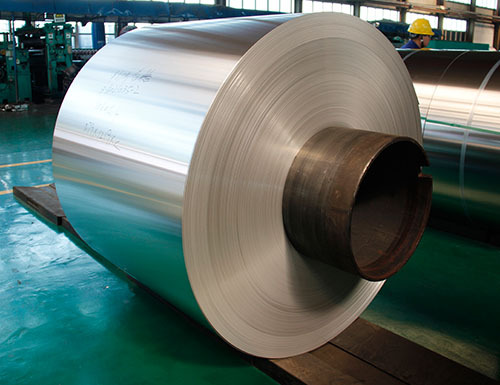 Looking for ideal 0.2mm Aluminum Foil Price Manufacturer & supplier ? We have a wide selection at great prices to help you get creative. All the Aluminium Foil Manufacturers are quality guaranteed. 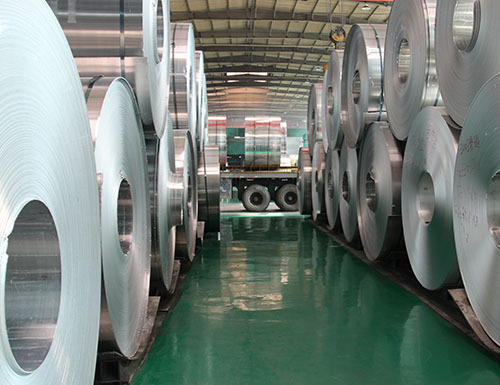 We are China Origin Factory of 8011 Aluminium Foil Manufacturers. If you have any question, please feel free to contact us.